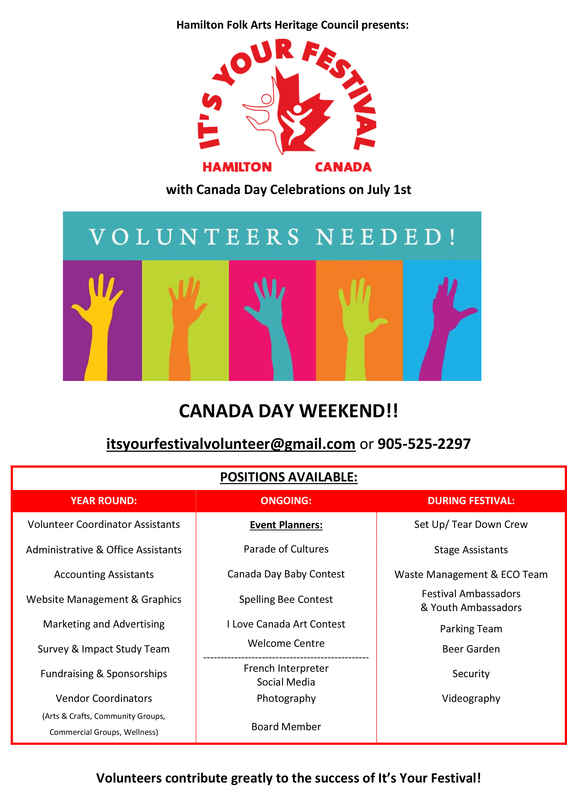 Volunteers – It's Your Festival – 50 Years! 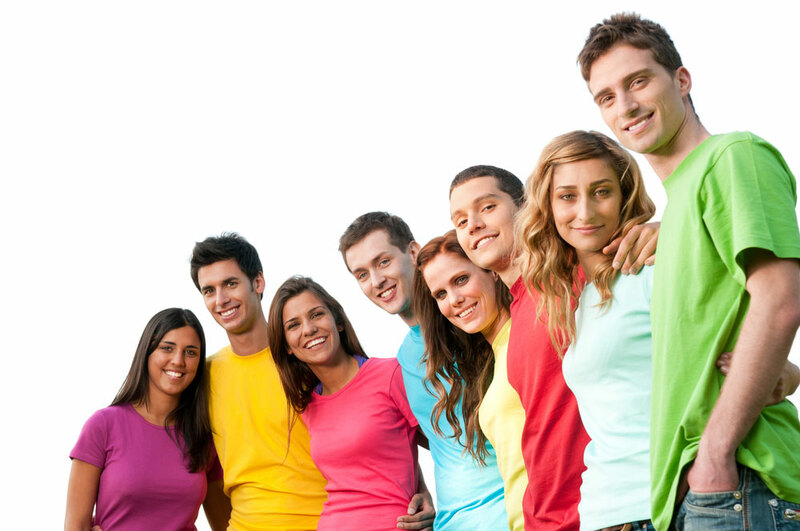 Volunteers are the backbone of ‘It’s Your Festival’. ‘It’s Your Festival’ to make it truly yours.